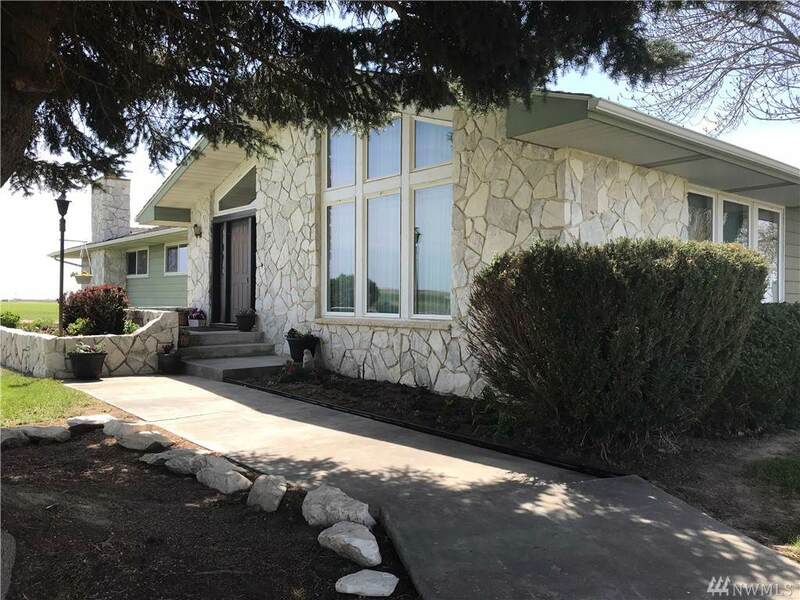 Fabulous Home on Over 3 Acres! Great for Trucks! 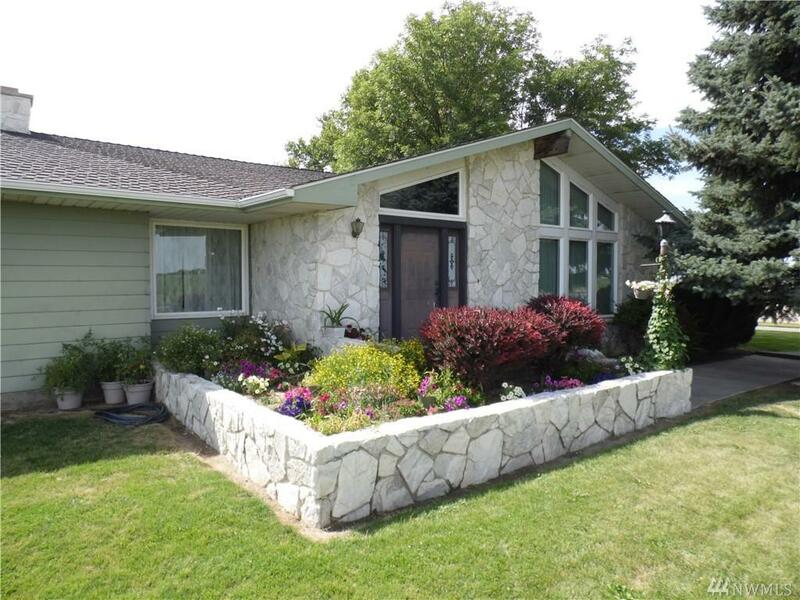 (Near Hwy 26) 3,970 (+/-) SF Home w/ 4 Big Bedrooms & 3 Amazing Baths Plus Sauna! Private Office is possible 5th Bedroom! Main Floor is approx. 2,760 sf, Basement is approx. 1,210 sf. You'll love the Travertine Stone Floors! 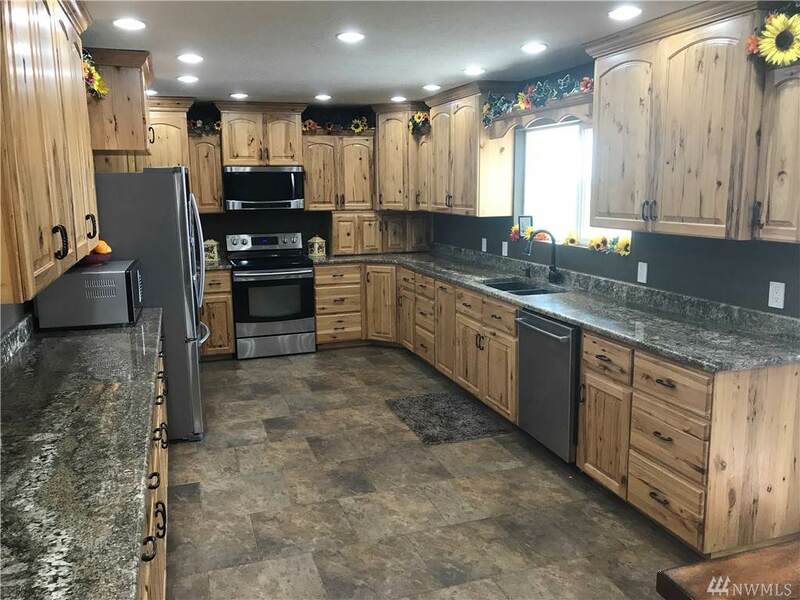 Custom Knotty Hickory Cabinets in Gorgeous Kitchen & Throughout Home! 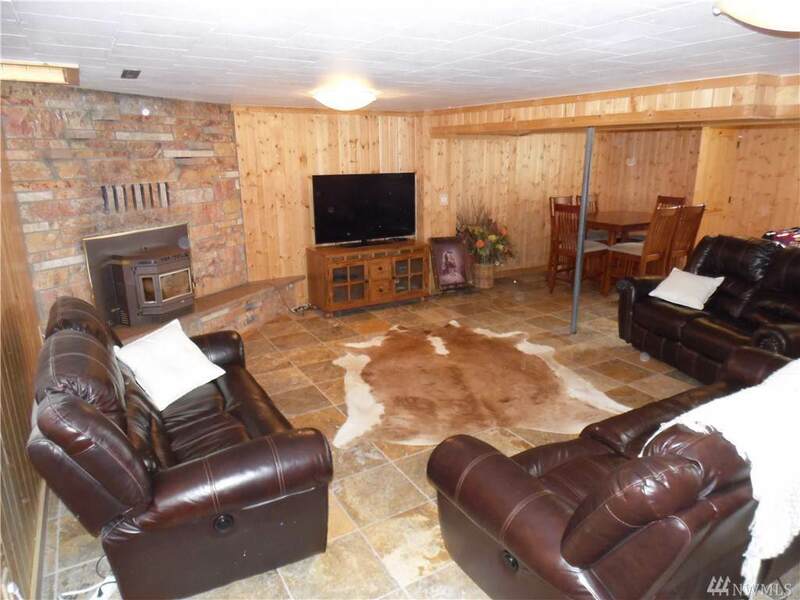 Cabin/Western Themed Basement will Delight the Cowboy in You: Pellet Stove Insert & Plenty of Space! Attached 3-Car Garage! Spacious Shop! Close to Town!